Why did Jeremy Deller react the famous clash? 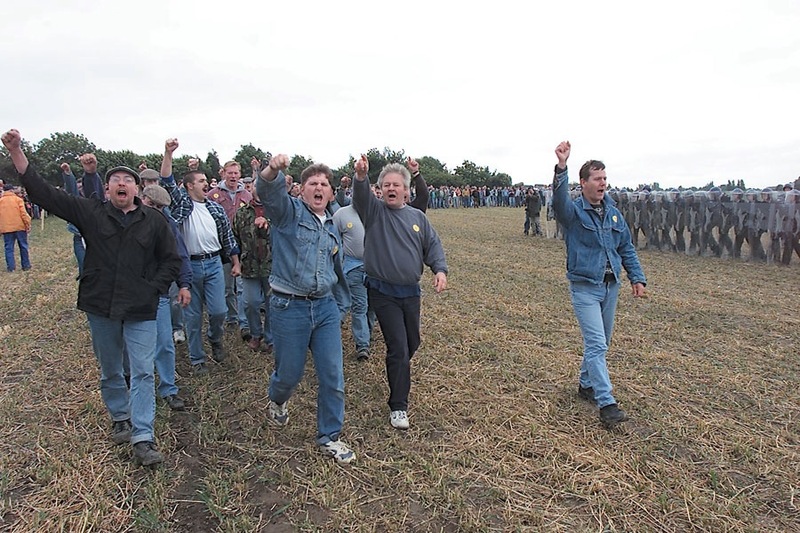 In 1984 the National Union of Mineworkers went on strike1. The dispute lasted for over a year and was the most bitterly fought since the general strike of 19262, marking a turning point in the struggle between the government and the trade union movement. 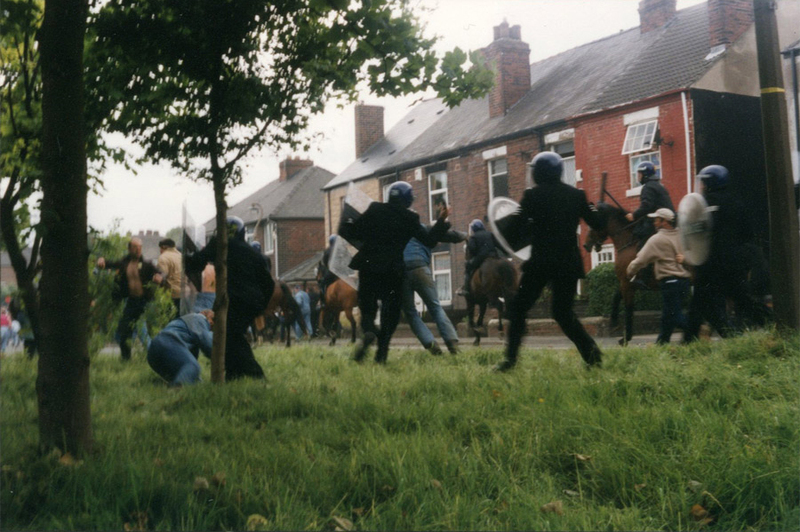 On 18 June of that year, the Orgreave coking plant3 was the site of one of the strike’s most violent confrontations. 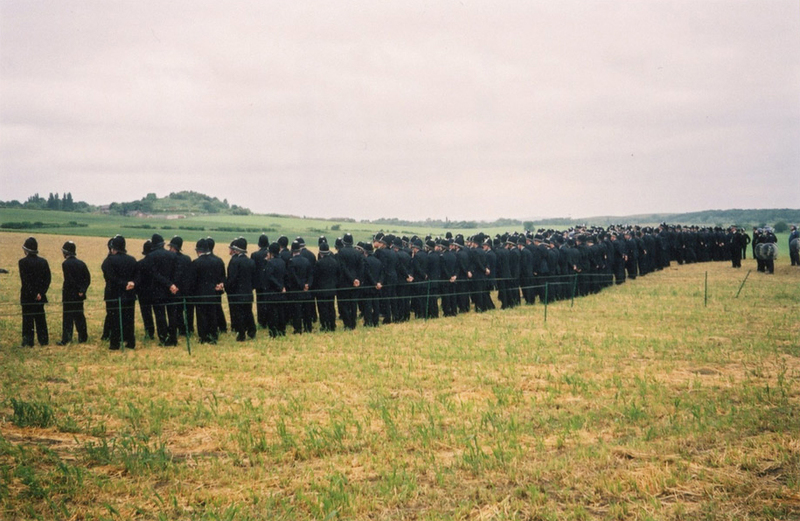 It began in a field near the plant and culminated in a cavalry charge through the village of Orgreave. 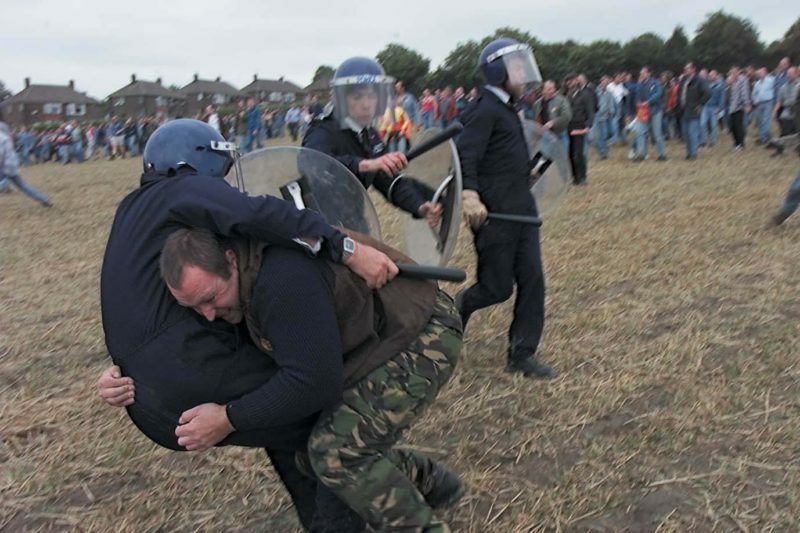 The Battle of Orgreave aired on Sunday, 20 October 2002. The film intercuts dramatic photographic stills from the clashes in 1984 with footage of the clashes re-enacted in 2001, together with moving and powerful testimonies, to tease out the complexities of this bitter struggle. 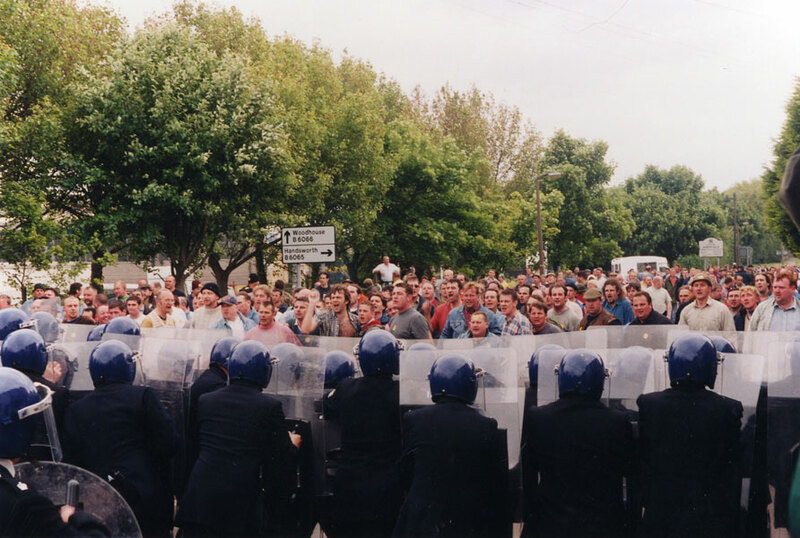 Mac McLoughlin, a former miner and serving policeman on the field that day, reveals details about the build-up within the police force prior to the stand-off; David Douglass (NUM) talks about the meaning of the confrontation in relation to the trade union movement in England; Stephanie Gregory (Womens’ Support Group) reminisces about the effects on family life; Tony Benn talks about the media’s role in covering up the truth about the strike in 1984; and Jeremy Deller contextualises this event and highlights its contemporary cultural relevance. All images by Jeremy Deller/jeremydeller.org unless otherwise noted. 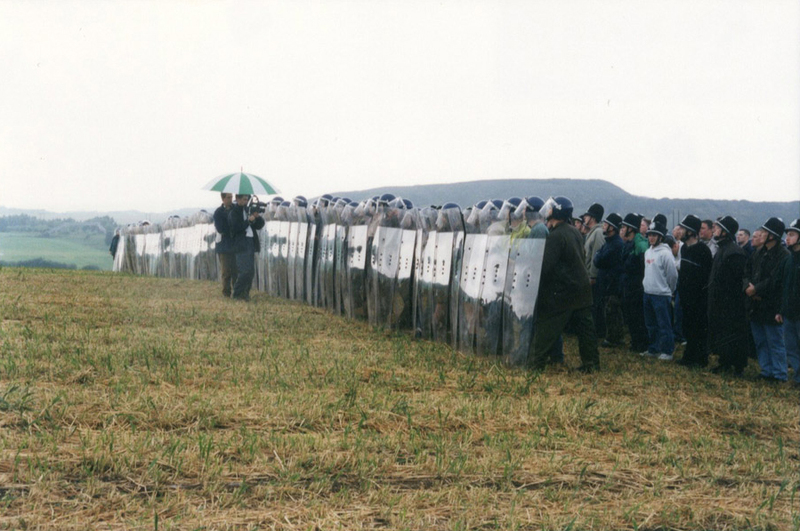 Miners recount their own history, their economic and political struggles over decades and the trial they endured for 48 days in Sheffield when charged with the riot at Orgreave – facing life imprisonment. 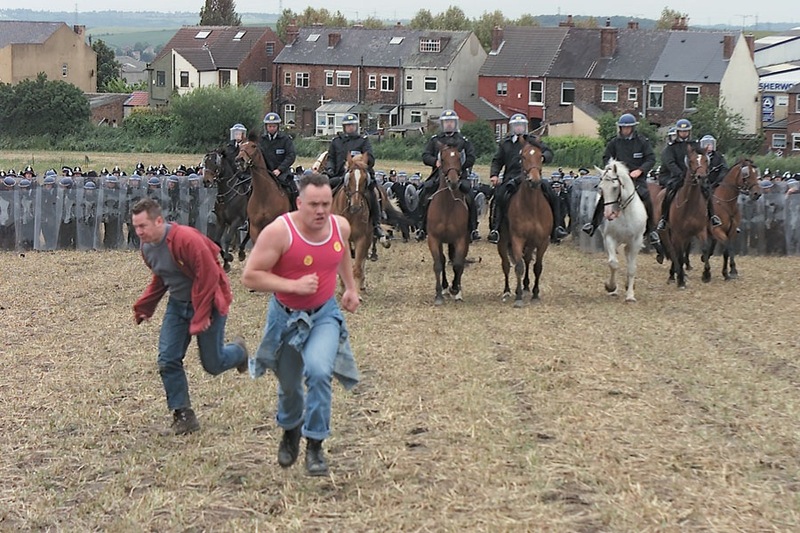 Posted on July 8, 2013	in the category Performance and tagged 1984, 2002, Jeremy Deller, performance art, the battle of orgreave. 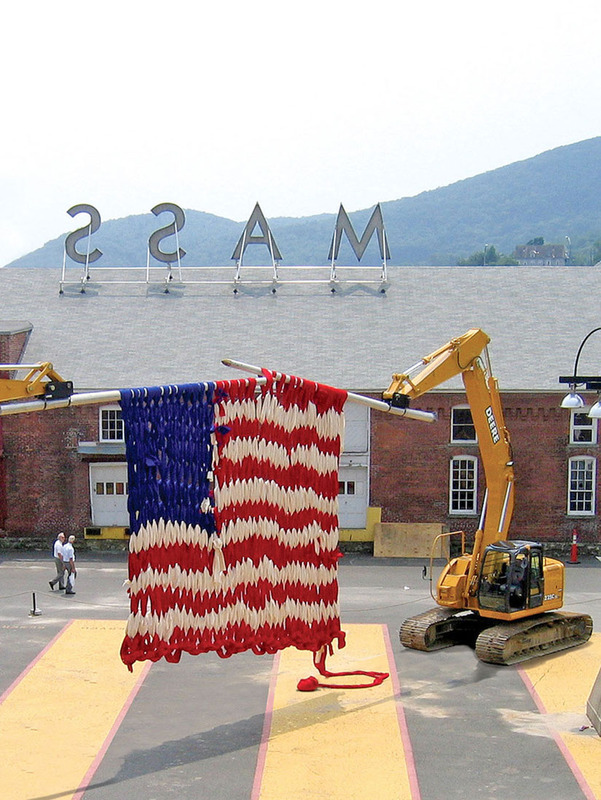 2 Responses to "Spectacular re-enactment of a legendary fight of miners & policemen"